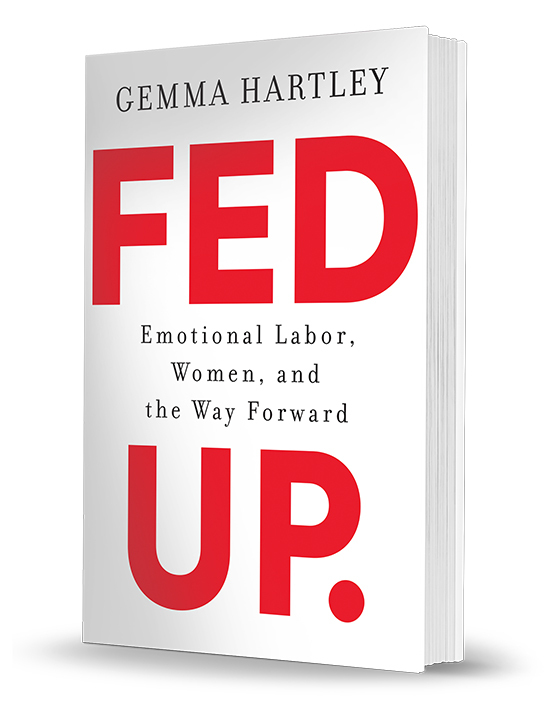 Gemma Hartley's Fed Up: Emotional Labor, Women, and the Way Forward is a rousing call to arms, packed with surprising insights, that explores how carrying "the mental load"—the thankless day-to-day anticipating of needs and solving of problems large and small—is adversely affecting women’s lives and feeding gender inequality, and shows the way forward for better balancing our lives. Get your copy today and discuss it with your book club! Free materials—including a welcome letter from Gemma, a “What Is Emotional Labor?” postcard, a quiz, and a chapter-by-chapter discussion guide—can be downloaded HERE.